We are pleased to announce that we’re releasing an all organic Stout today in the Taproom at 3pm. This special blend, brewed with local ingredients that were foraged all Fall and Winter, is truly unique. 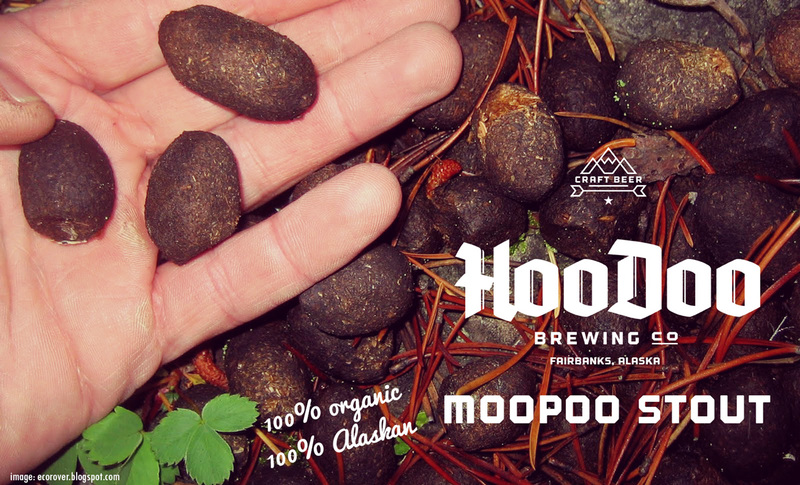 Earthy in flavor and smooth on the palate, this exotic new brew is made from the pond lilies, willows, and shrubs eaten by moose, then plucked from the landscape of our beautiful Boreal forests. The mouthfeel matches the appearance – thick. Flavors are dense. There’s a familiar aroma that compliments the experience.